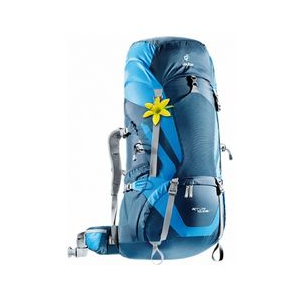 Great pack, and it's very comfortable. I've put over 400 miles on it and only broken one single stich. At the same time, it does have some downsides to it. The pack is fairly heavy at a touch over 7.5 pounds. In addition the shove-it pouch is quite small. Other than those two small things...it rules! While addicted to my Gregory Reality, I was unable to do longer trips (3+ days) conveniently with it. From what I can see, the Lassen is just a bigger Reality: same top-loading and front-loading capability, nice suspension. On both there is a web divider with a huge easy-to-operate zipper that allows you to see the contents of the main compartment vertically, provides easy access to contents and serves as separation between a large external pocket and the main compartment. My assessment of the Lassen is that it is exactly what it appears to be, a bigger Reality. Gregory has successfully captured the tremendous fit and comfort of the Reality in this mid-size bag. I give it high marks. 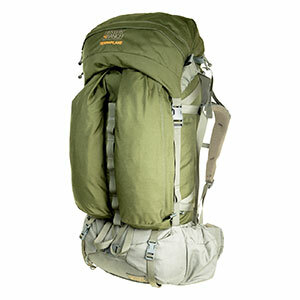 Pack's well-made and fit me better than the others I tried out (Dana Swiftcurrent; Arcteryx Bora 70; Osprey something). The rear access pocket into the main compartment is super. 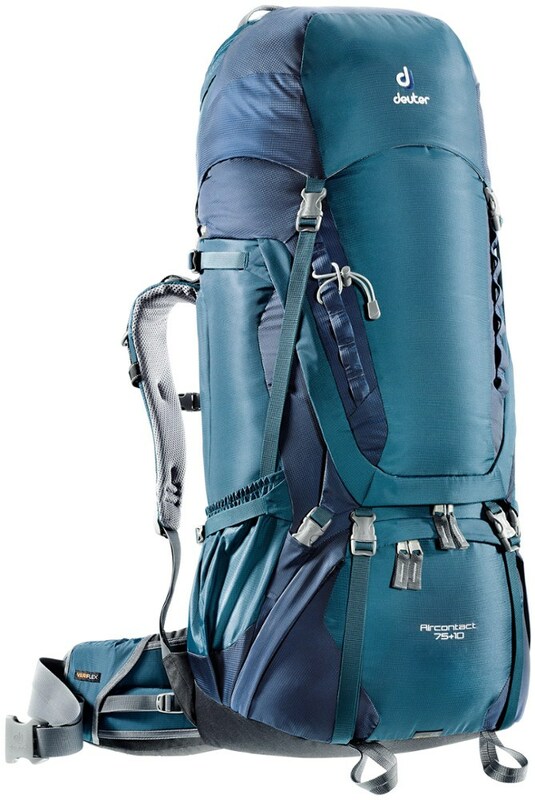 My only complaint is with the bladder pocket, which is situated high up in the top flap. Water will flow down and toward the back of the back, making all that water (110 oz) feel a lot heavier than it would be were it placed at the pack's front. But, it's easy enough to put the bladder in the main compartment. Absolutely fantastic fit, especially considering that I am 6' 2'' and weigh 240 lbs. Took me a while to get the right combination of frame size, hip belt size, and shoulder harness size, but if you follow the steps in the booklet it comes with, you will do fine. I ended up with a medium size frame for a 18 1/2 in torso with large hipbelt and large shoulder straps. It took a while to convince the salesman that this was the way to do it, but he finally relented and I ended up with the best fitting pack I've ever owned. Had North Face before that and found the shoulder harness very uncomfortable. The Gregory shoulder cant system is the best fit I've found for my very wide shoulders. 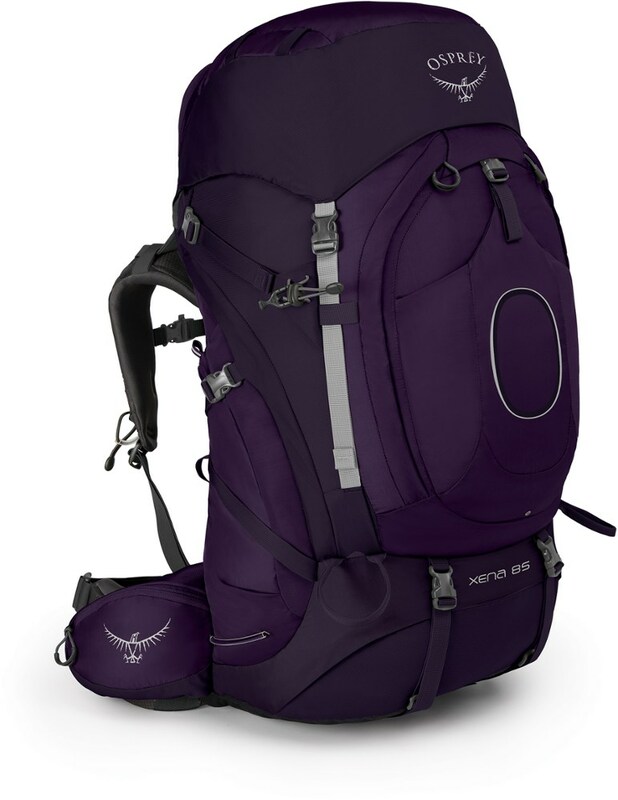 The top/panel access design is very backpacker friendly. If you're looking for a comfortable pack, this is the one. 1. Depending on how you pack this bag the frame sheet may not adhere to your back very well. With a little practice it becomes a lot easier though. 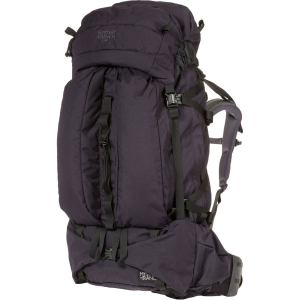 I'd suggest taking a good hour in the store packing and repacking this pack to know what works best for you. 3. Be careful of the "top compression strap." 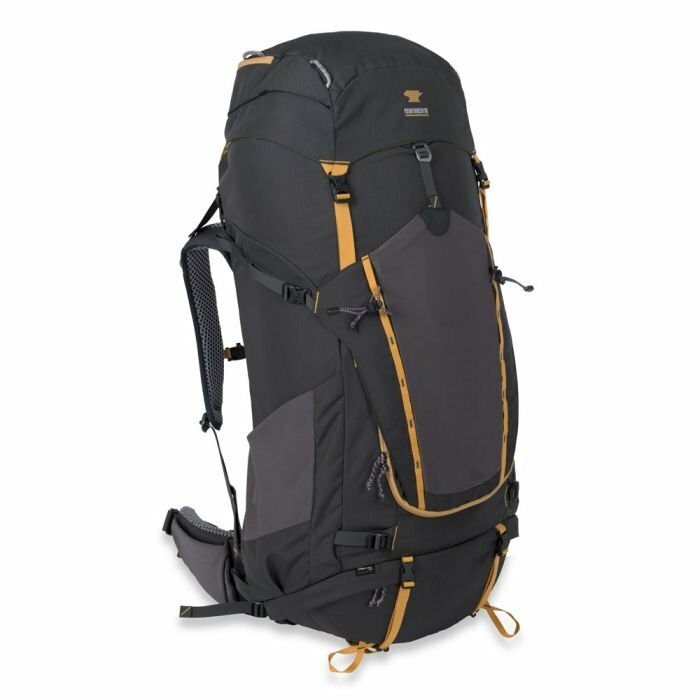 If you overstuff this pack and pull that strap as hard as possible, the load will jiggle around a lot more than you probably want it too. Overall, the whole Gregory design is awesome and amazingly inexpensive in comparison to the Dana Terraplane. The Lassen probably isn't great for non-ultralight long range stuff, and probably fits in range somewhere a little above the reality. The Lassen has been discontinued. The Gregory Lassen is not available from the stores we monitor. It was last seen July 4, 2009	at Backcountry.com.